New service boosts bottom line while making financial aspect of dentistry easier for doctors and staff; service offers continually educated experts in the ever-changing insurance & billing industry, secure technologies when remoting into practice management software and improved efficiency to decrease write-offs and increase cash flow. Dentists don’t go into dentistry to focus on insurance billing, however, this is such a critical part of running a dental practice that needs to be performed to perfection. Most practices don’t have the time to keep up with staff training in the ever-changing field of dental insurance. 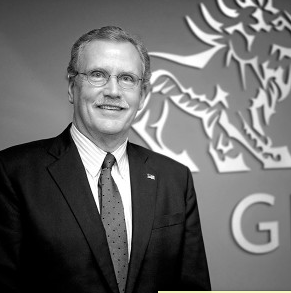 “Avitus Group keeps the pulse on what type of support businesses and industries need to succeed. Secure virtual billing and Accounts Receivable management (A/R management) is the number one pain point dental practices face nationwide. Avitus Dental is alleviating that pain point and helping dental offices nationwide to become more profitable in this very competitive field, while improving the patient experience,” says President of Avitus Business Services, Inc. Ken Balster. 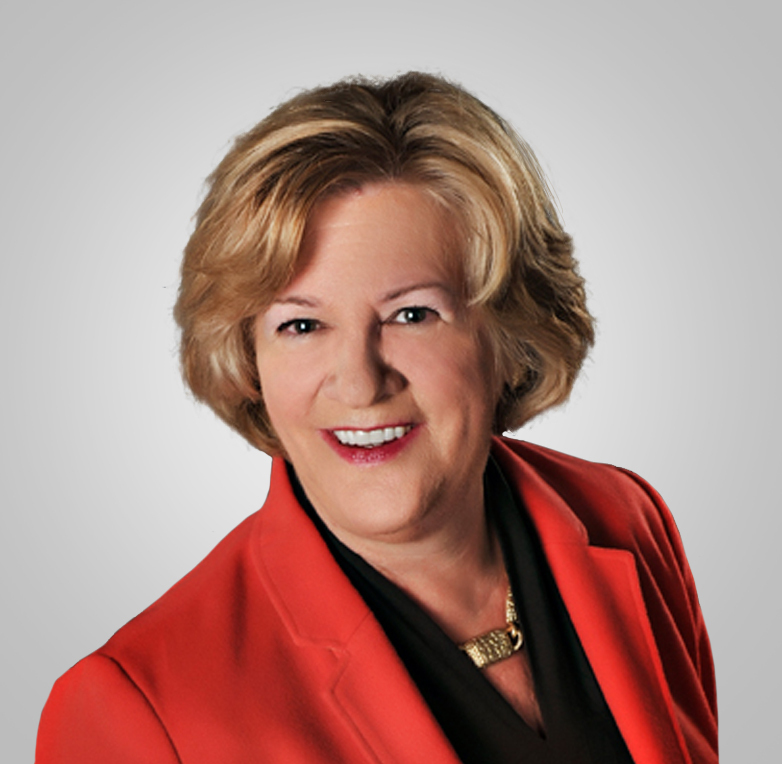 Avitus Dental launched Virtual Billing Services in 2018 under the direction of Director of Avitus Dental Kim McCleskey, who has nearly three decades of experience as a dental consultant. The service utilizes the latest and most secure technologies to access dental practice software, send claims and seamlessly manage all A/R related tasks. “Patient confidentiality and the HIPAA Privacy Act is top priority. 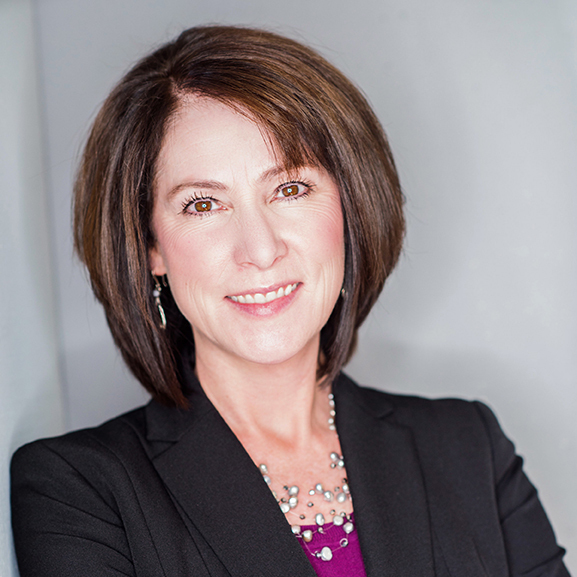 Because Avitus Dental is committed to protecting the HIPAA privacy act of its members and clients, we insist that all dental billing specialists work from our secure corporate headquarters in the Denver metro area," says Director of Avitus Dental Kim McCleskey. Avitus Dental’s Virtual Billing Services aims to make the financial aspect of managing A/R simple for dental offices and and their staff by helping to effectively process claims and manage patient accounts, while always being respectful of the relationships practices have established with their patients. The model results in fewer statements having to be sent, reduced past-due payment statuses and improved profitability for practices. If collection actions are needed, Avitus Dental lowers the risk by ensuring that all state and federal debt collection practices are followed. The service also increases profitability by decreasing write-offs and working to increase network fee schedules. Additional benefits include Increasing treatment acceptance by providing patients information regarding their dental benefit plan and increasing treatment acceptance and patient satisfaction through education regarding what dental insurance is and is not. “Dentists don’t go into dentistry to focus on insurance billing, however, this is such a critical part of running a dental practice that needs to be performed to perfection. Unfortunately, most practices don’t have the time to keep up with staff training in the ever-changing field of dental insurance and billing. The patient suffers and so does the bottom line,” says Director of Avitus Dental Kim McCleskey. “Avitus Dental is happy to provide a solution for dental practices nationwide, and our clients are happy to focus on the growth of their dental practice without interruptions by patients or phone calls regarding tedious billing questions. “Today's dental practices can range from a sole practitioner to a group of dentists practicing together with multiple locations. Regardless of the number of doctors, staff and/or locations, certain aspects are constant: regulatory compliance, HR, and overall competent management, all of which are key elements of success. The greatest use of a doctor's time is at the chair, treating patients. Delegating these responsibilities to trusted, well-skilled administrators is key," says Avitus Dental Partner and Dental Mastery Consultant Virginia Moore. "Knowing these skills are lacking in many practices, I'm very excited to be providing both the curriculum and the training that will be provided through Avitus Dental's Mastery program. With hands-on learning, mentorship from experts in the profession and monthly conversations, the Mastery program provides what's missing in the dentistry field, a rock-solid training center that graduates confident, well-trained managers.” Moore is a well known consultant in the dental practice management field who is offering Dental Mastery Courses through Avitus Dental. “Dental practices need to operate more effectively these days. Smaller profit margins, more competition and evolving patient habits are affecting the business side of dental practices each day. Highly educated, talented and well-trained business administrators are becoming more and more important to dental practices. If that’s your role, the Avitus Dental Mastery Courses are for you. The immersive 12-month courses set your practice up for success,” says Moore. Avitus Dental was created with a single purpose: to help dentists across the country simplify, strengthen and grow their practices. 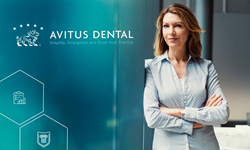 Through Avitus Dental, dental practices have the ability to create a thriving business while being able to focus on their primary purpose: delivering exceptional dental care. Avitus Dental Services include Virtual Billing and A/R Management; Practice Management Services; Dental Business Mastery Courses; Accounting; Branding & Marketing; Co-Employment; Human Resources; Information Technology; International Planning; Payroll; Recruiting & Training; Risk & Safety Management and Tax Planning & Preparation. Avitus Dental is an Avitus Group company. Watch a client success story on Aurora 8 TV here.